This project is a collaboration between West Chester University's spring 2018 HIS 480 and HON 451 courses, taught by professors Janneken Smucker and Charles Hardy, and the Louie B. Nunn Center for Oral History at the University of Kentucky Libraries. We are especially grateful to Doug Boyd and Kopana Terry at the Nunn Center for their support of our project and their invaluable platform Oral History Metadata Synchronizer (OHMS), which has enabled us to bring new life to the old oral history interviews. We'd like to thank our many generous partners who have granted us permission to use images and sources from their collections to help us tell the stories of Philadelphia immigration. Temple University’s Special Collections provided us to access to numerous materials, including articles and images from the George McDowell Philadelphia Evening Bulletin Collection, and images and ephemera from the Housing Association of Delaware Valley and the Octavia Hill Association. We similarly received access and permission to use many historical photographs from the Historical Society of Pennsylvania and Hagley Museum and Library. 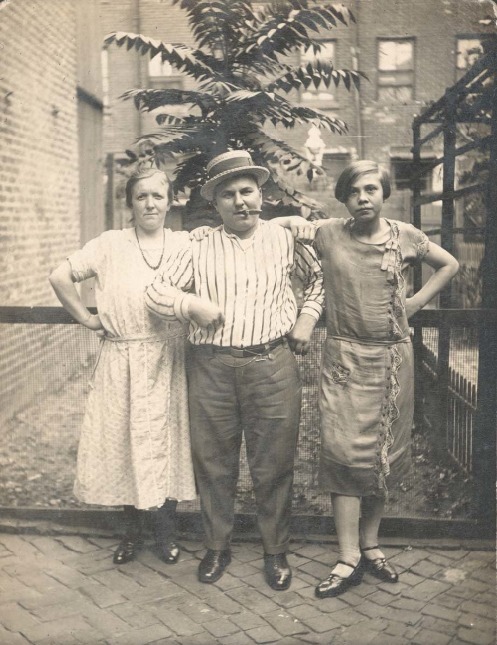 We also make use of many photographs from the Philadelphia Department of Records, which provides access to its extensive photographic collections through PhillyHistory.org. Other key archival collections that we drew on include the Free Library of Philadelphia, the Library Company of Philadelphia, and the Nevison Film Archive.